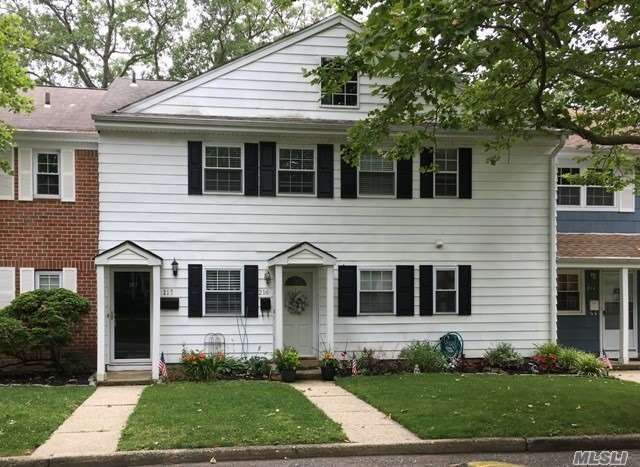 2 Bedroom, 1 Bath Condo, 2nd Floor Unit, Completely Redone W/ New Granite Kitchen W/ New Appliances, New Bathroom, Storage Galore, 2 Walk-In Closets. All Wood Oak Flooring, Sanded & Polyed. Completely Repainted Thru Out. All New Windows W/ Tilt-In Design For Cleaning, All New Doors & Recessed Lighting Thru Out, Rear Terrace. This One Has It All!